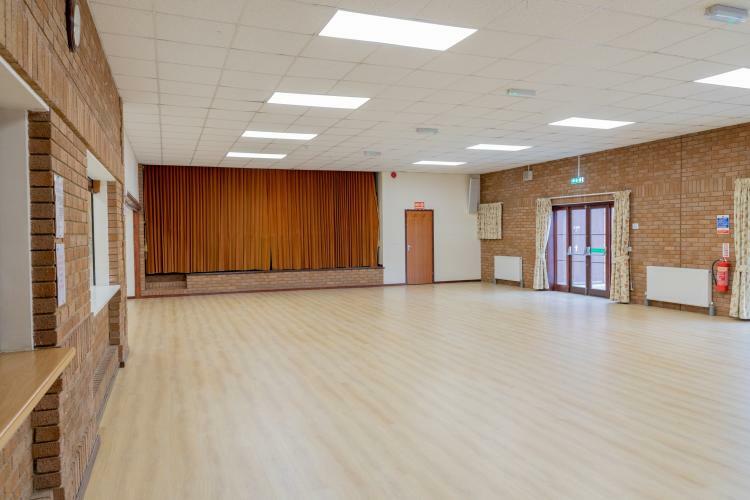 Bury Village Hall is an important community centre in the heart of the village. The hall was built in 1996 to serve the residents of Bury. 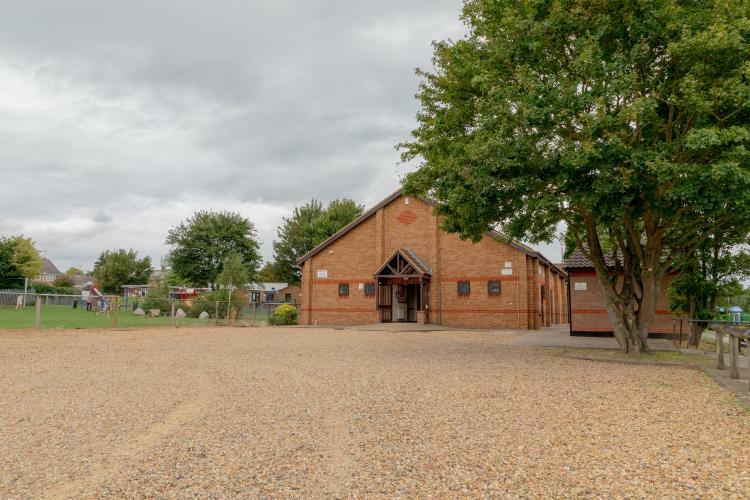 The hall is a comfortable, centrally heated, well equipped venue which can accommodate up to 150 people at one time. 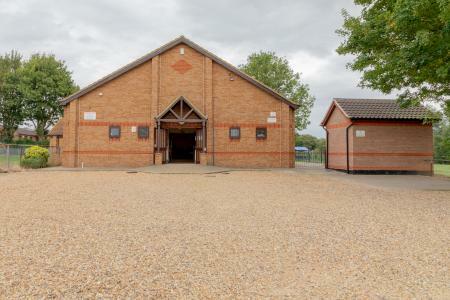 The annexe attached to the hall, with its own access includes a separate meeting room. 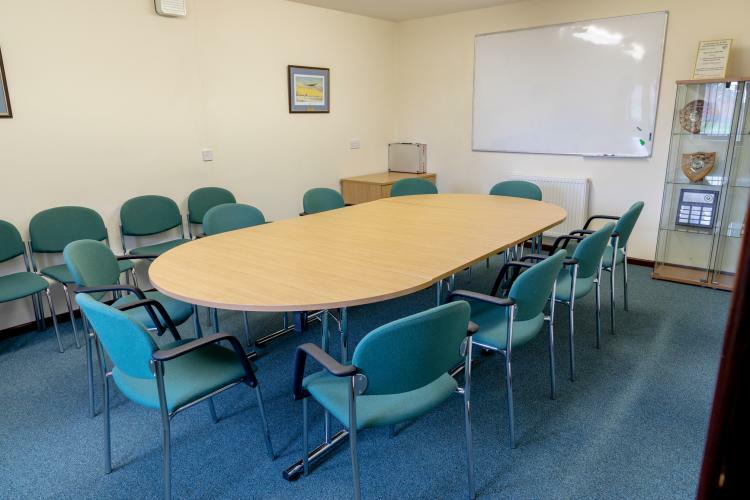 This meeting room seats 10-12 people boardroom style and has a white board, display boards and flit chart available for use. 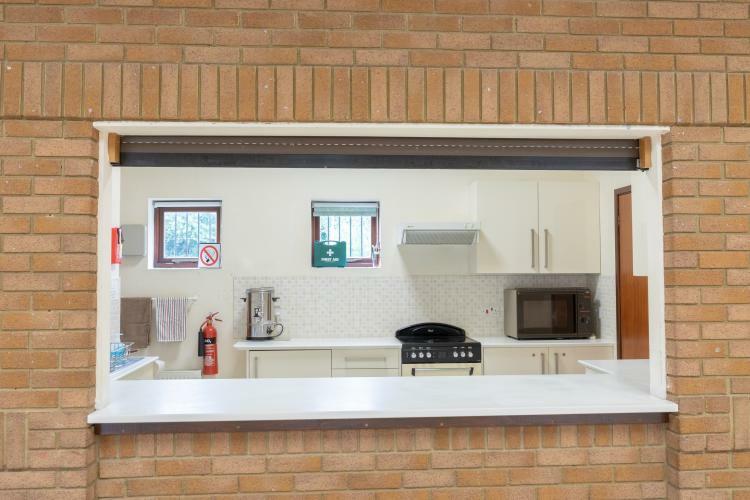 The hall has a recently refurbished kitchen, staffed bar, enclosed patio area. 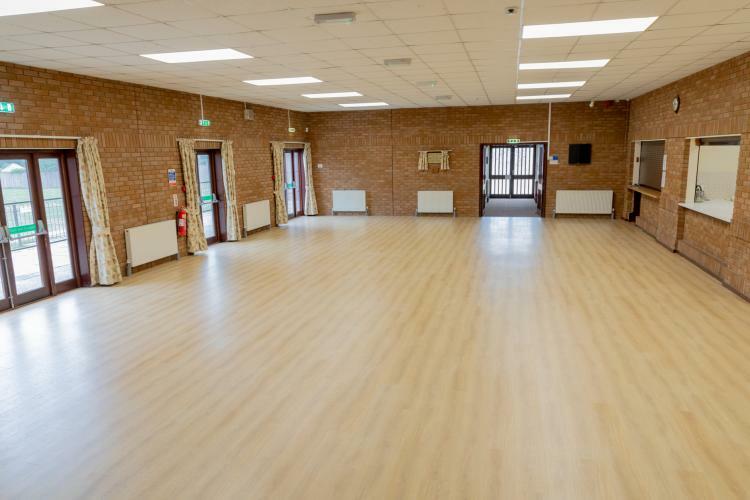 Bury village hall has several regular weekday users, including Bury playgroup, beavers and cubs, together with judo, carpet bowls, bridge and table tennis clubs. 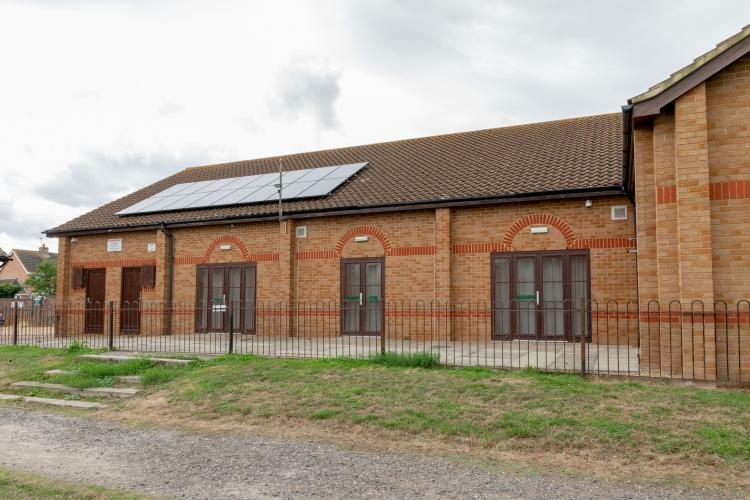 It is available for hire for private functions such as celebration parties, quizzes and wedding receptions. The village of Bury is located between Warboys and the market town of Ramsey on the B1040. Wifi is available at the facility. Room rates please contact booking clerk. We provide reduced rates for Bury residents and regular users, please enquire when booking.